In the past 4 years, Danish startup Airtame has marked itself as a front runner in the world of wireless HDMI. Now they’re launching a new hardware product. 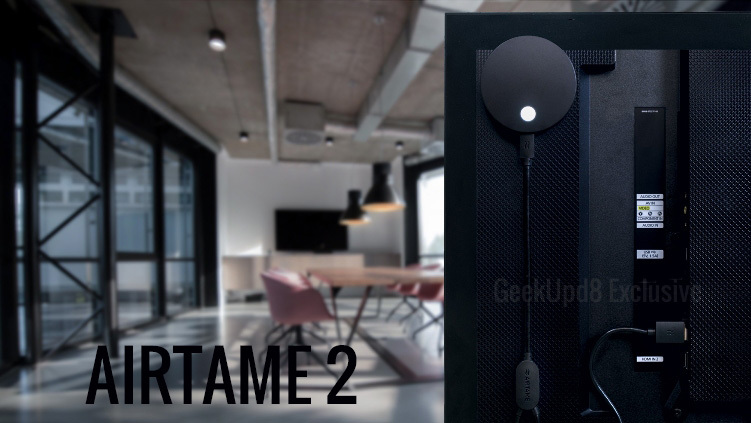 Copenhagen, October 13, 2018 - Airtame, a Danish startup that produces a wireless HDMI solution for both the business and education sectors, has announced the launch of their second generation hardware product, Airtame 2. 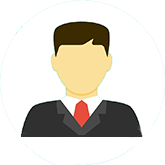 2 x the wireless WiFi range - making it easier to roam around an office or classroom more freely.